Before we expand, a quick step back: one of the features of social media that makes it so powerful for marketers is the amount of attention that consumers give to these platforms. As we’ve written, the average user spends nearly 30 minutes on Snapchat per day; Facebook has announced that between its three apps (FB, Messenger, and Instagram), it claims 50 minutes per day. As the saying goes, marketers must to fish where the fish are. In contrast with Snapchat and Facebook, Twitter only claims about one minute per day on average. But let’s not compare apples with oranges; besides, a smart Live Tweeting strategy has nothing to do with average days. Twitter is at its most powerful during significant moments that matter to specific communities, from the massive (say, viewers of the Olympics) to the moderate (like gamers following #E32016). One of my favorite Live Tweeting campaigns came from DiGiorno (of the “it’s not delivery...” commercials). In 2013, the @DiGiornoPizza account jumped into the extremely buzzy Twitter conversation around NBC’s #TheSoundofMusicLive TV special. Their pithy, attention-grabbing commentary grabbed attention from both active NBC viewers and culturally savvy Twitter users who happened to be on the platform during prime time. In a wildly successful night, the brand sent 38 Tweets, which brought them 4,000 new followers and 44 million social impressions. What I love most about this case study is that #TheSoundofMusicLive wasn’t an obvious play for DiGiorno. A live TV performance of a classic musical film + frozen pizza = magic? It just goes to show that interesting, smart content posted at the right moment can take off like wildfire on Twitter (even with zero graphic design or video production costs). Wait seriously you guys go read all @DiGiornoPizza's tweets from #SoundOfMusicLive they killed it. There is no shortage of events, shows, tournaments, and movements that have gained and will gain traction on Twitter, driving hundreds or thousands or millions of Tweets and claiming a remarkable amount of attention from users—who are also consumers. There is also no one right way to craft a live tweeting strategy that inserts your brand into these events. As DiGiorno proved, comedy can drive tons of engagement; it also demands a high degree of creativity and might not be right for your brand. Perhaps you are more of an inspirational brand: that works too. Can you explain how something works for users? Awesome. An event like the Olympics could be approached any of these ways. 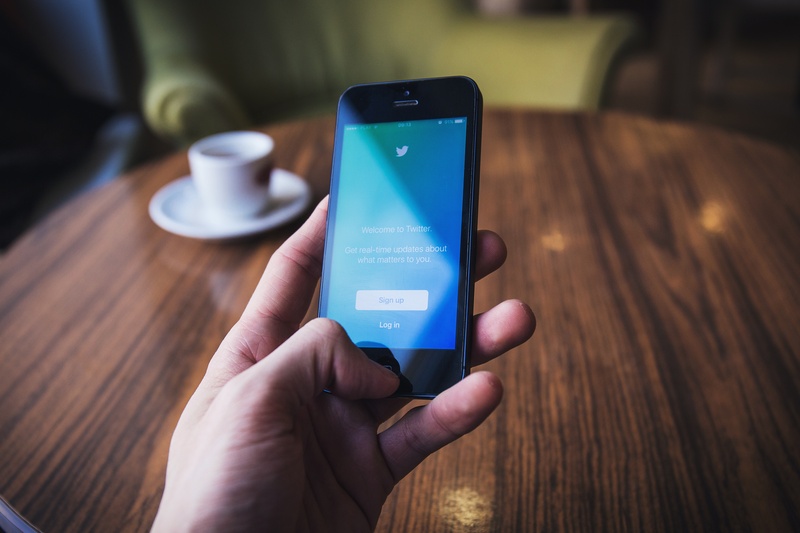 Beginning with its 2015 introduction of Event Targeting for ads, Twitter has more heavily emphasized its role as the go-to companion for live events, the platform where everyone you know is watching and discussing the same things. (Starting this fall, Twitter will live-stream Thursday night NFL games, further centralizing the viewing and conversation experience on its platform.) This is a good thing. Perhaps Twitter is finally carving out its niche. It’s impossible to know how moment-based marketing will evolve in the next several years. But what can’t be ignored is that, right now, Twitter offers brands and businesses a truly unique method of interacting with consumers in a place where they’re already engaged. A car rental business could Live Tweet during Formula 1 races. An aspiring rapper could share her take on performances during the VMAs. Hell, an airline could go the DiGiorno route and Live Tweet an eSports final that’s being broadcast live on Twitch. We might have lost you on that last example, but the point is: the possibilities are endless. And your consumers are waiting. Why not try it?